A telehandler has a wide range because of its telescopic arm. Broaden the purpose of your telehandler with the grapple saw GMT035 of Gierkink Machine Techniek. 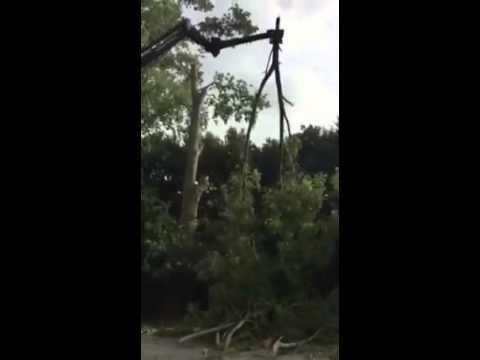 Use your basic machine for easy and controlled tree debris transportation. The grapple saw is easy to install on your telehandler. Thanks to the patented valve block there are no extra hydraulic lines and/ or electric cables needed. 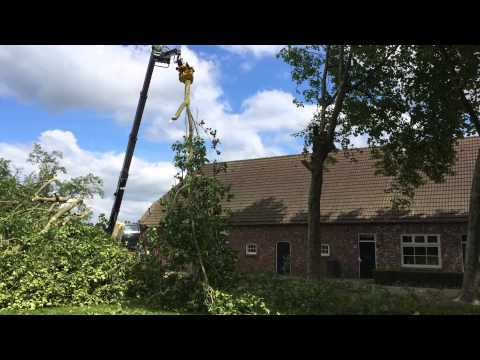 Perform tree maintenance with your own rotating telehandler. The grapple saw is perfect for tree maintenance along roads, railways, waterways, parks, green walls and green areas. The grapple saw saves manpower. 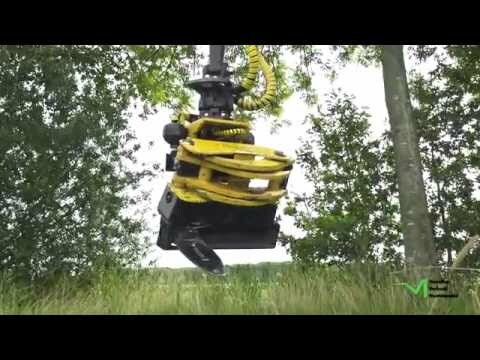 Transport tree debris to your vehicles in one single pass. Start working productive, quick and efficient. 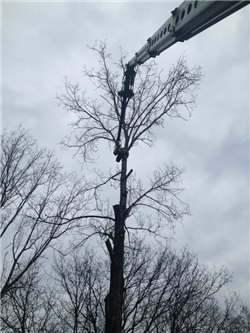 In addition, working with the grapple saw GMT035 is very safe, because climbing trees for maintenance is no longer necessary. 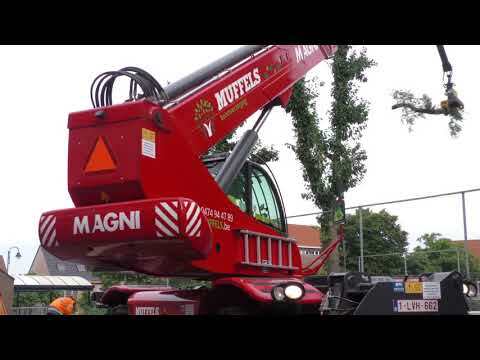 Some compatible telehandler brands that work with the grapple saw GMT035: Dieci, Magni and Merlo. 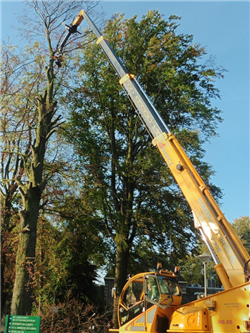 Watch our photos of telehandlers in action with the grapple saw GMT035. 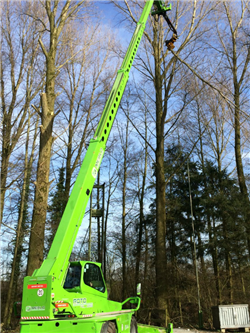 You can see telehandlers combined with the grapple saw working on high altitudes sawing trees in a controlled way.